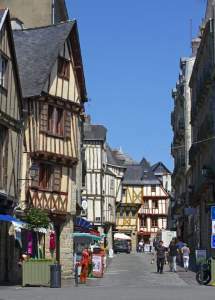 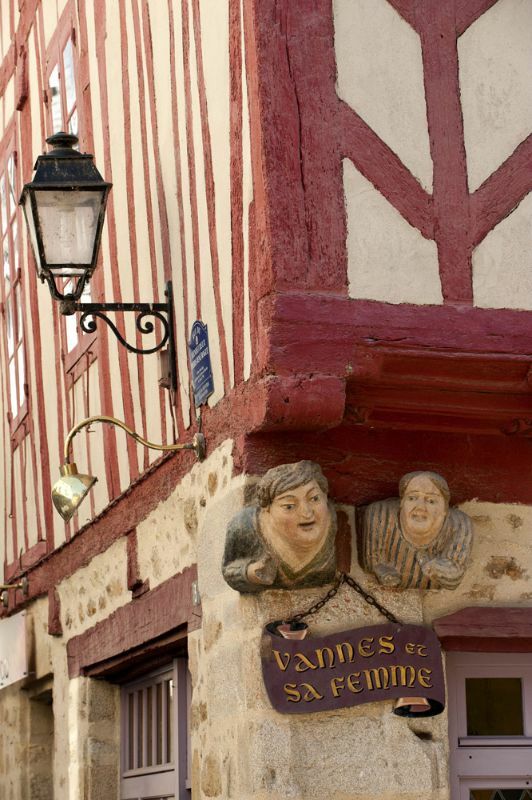 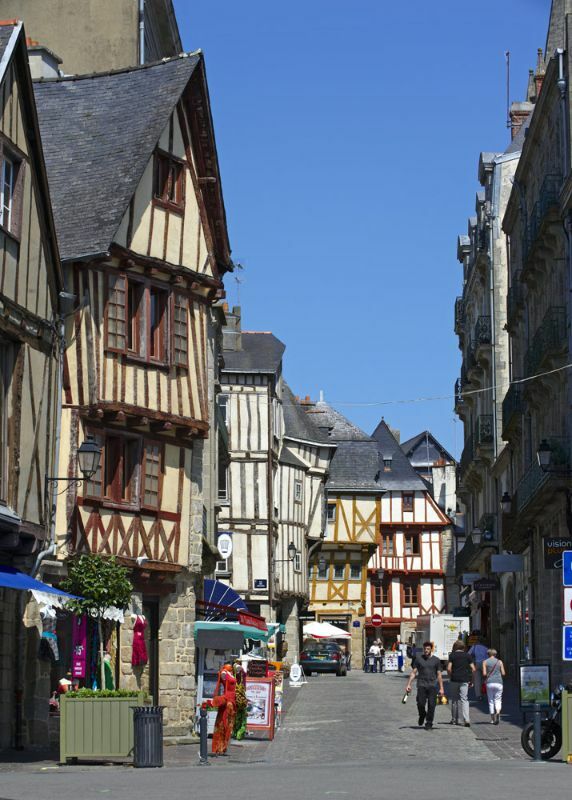 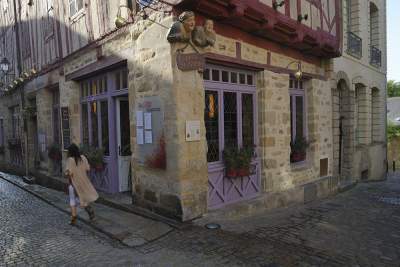 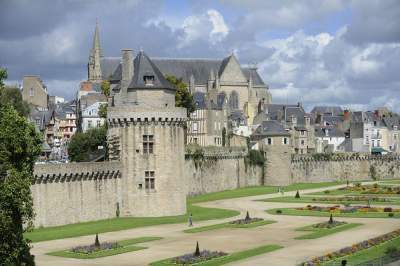 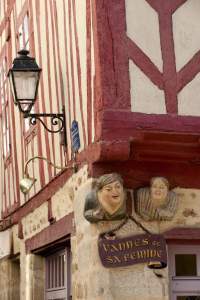 Vannes is the capital of Morbihan. 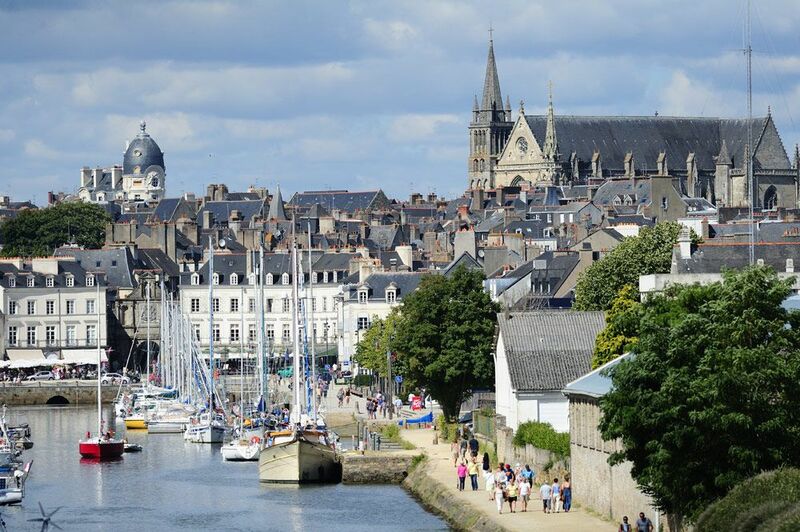 It is a harbour, fortified medieval town and a town of art and history. 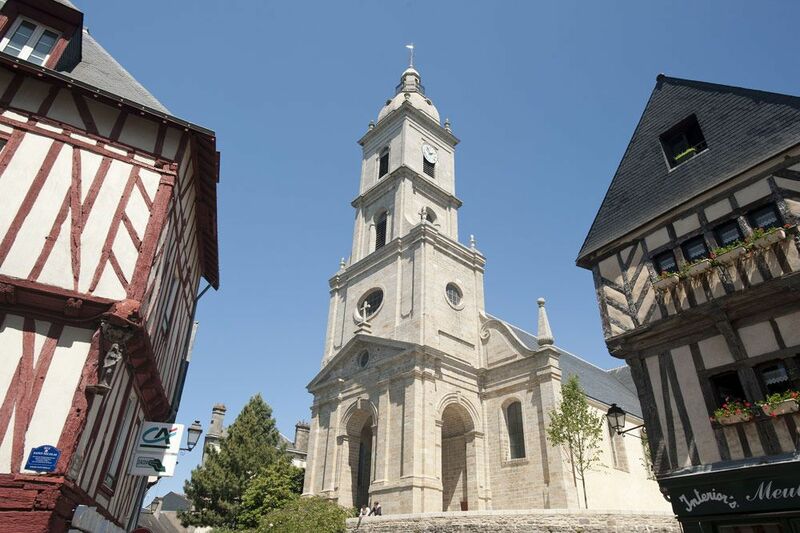 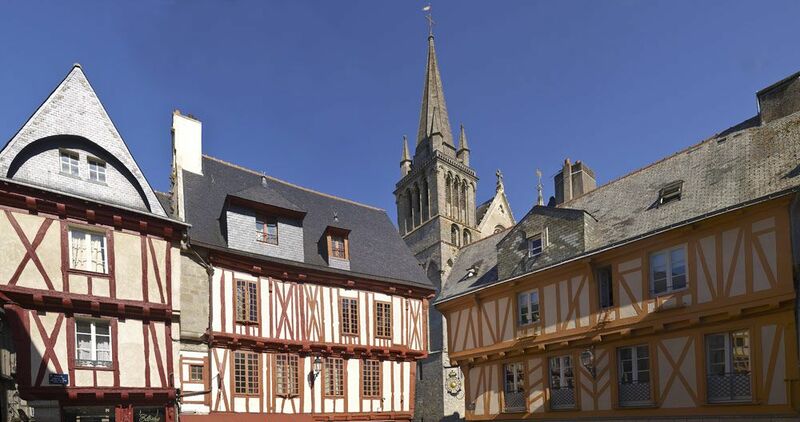 The colourful half-timbered houses in the old town surround Saint-Pierre Cathedral. 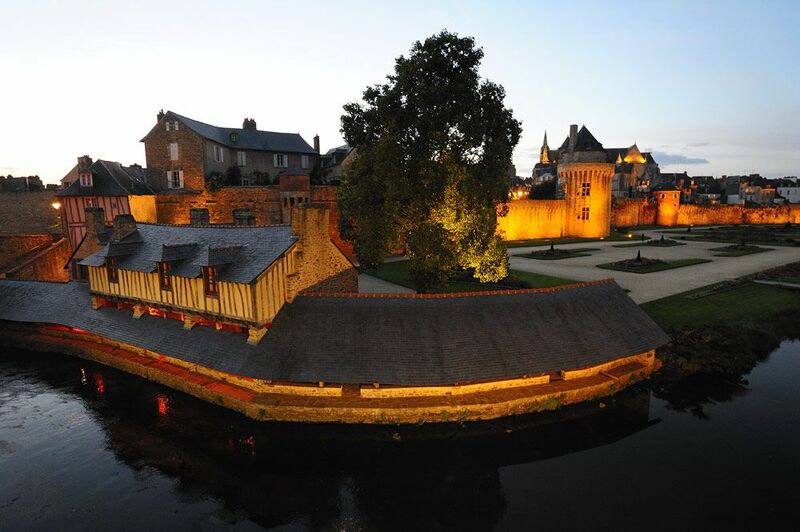 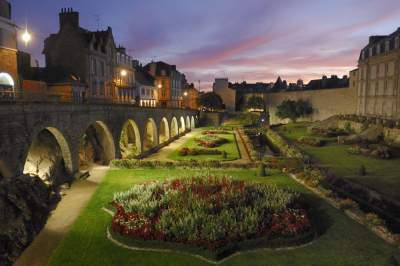 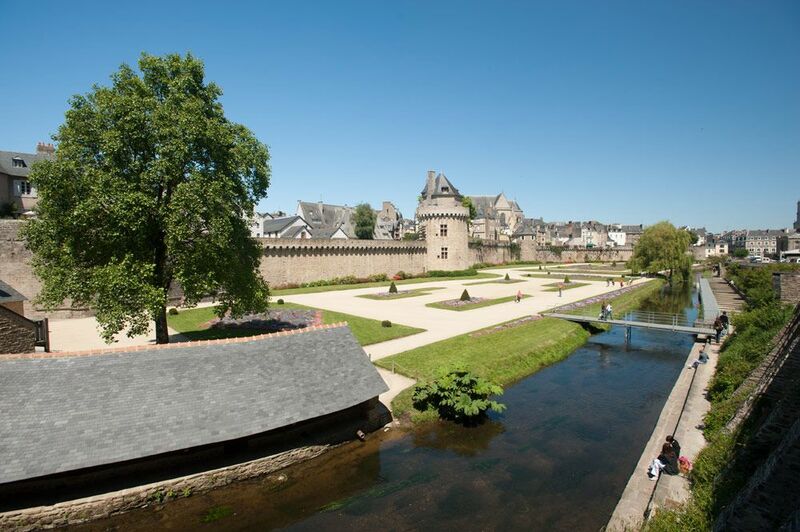 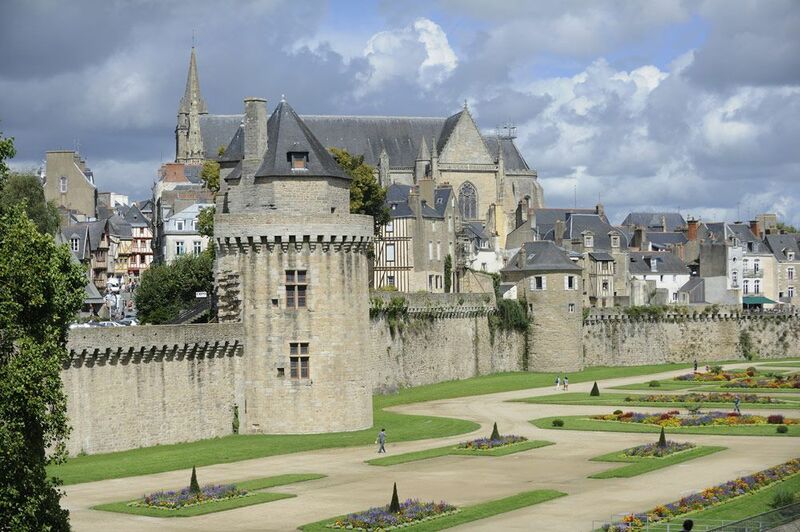 Stroll along the ramparts from the prison gates to St Vincent gates and explore the relics of Gallo-Roman walls, a succession of fortified gates and towers dating from the 14th and 15th centuries. 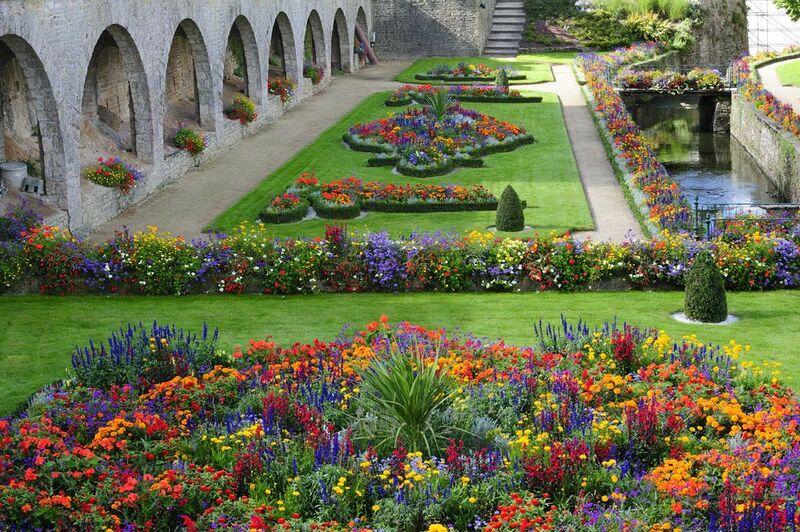 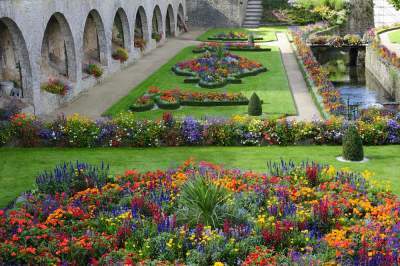 The 19th century washhouses lie in the sumptuous grounds at the foot of the ramparts.